Challenging all who are concerned about religion in today's world, J. Deotis Roberts outlines a new way of looking at the essential questions. 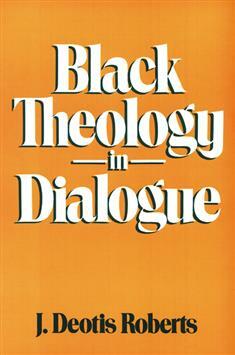 Roberts proposes a theology concerned with concrete and specific situations that also retains a universal vision. In discussing the relationship of American black thought to African, liberation, feminist, Asian, and Euro-American theologies, he covers significant religious issues such as love, justice, power, and evil.